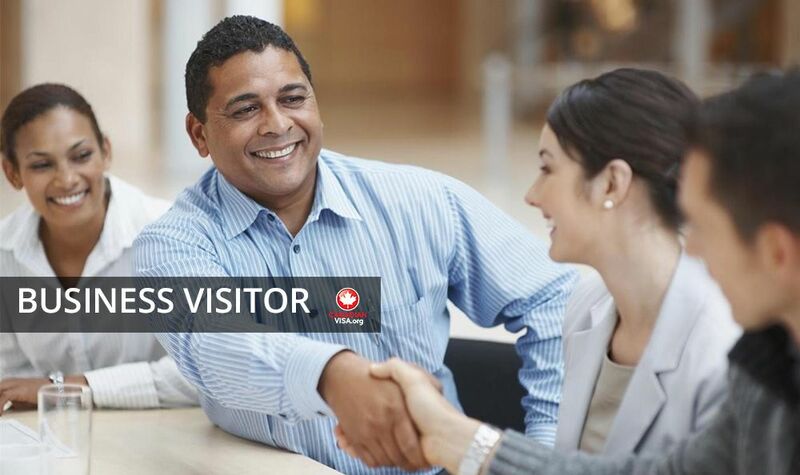 As a business visitor, you will be able to travel anywhere in Canada, while visiting family, friends and enjoying the best attractions along the way. You will also be able to attend any conferences, trade shows and meetings with new clients. If you are looking to come to Canada on business, we make applying for your visa simple and worry-free. Let our agents guide you through the application process, giving you more time to concentrate on your business. Contact us today to begin your business visa application.